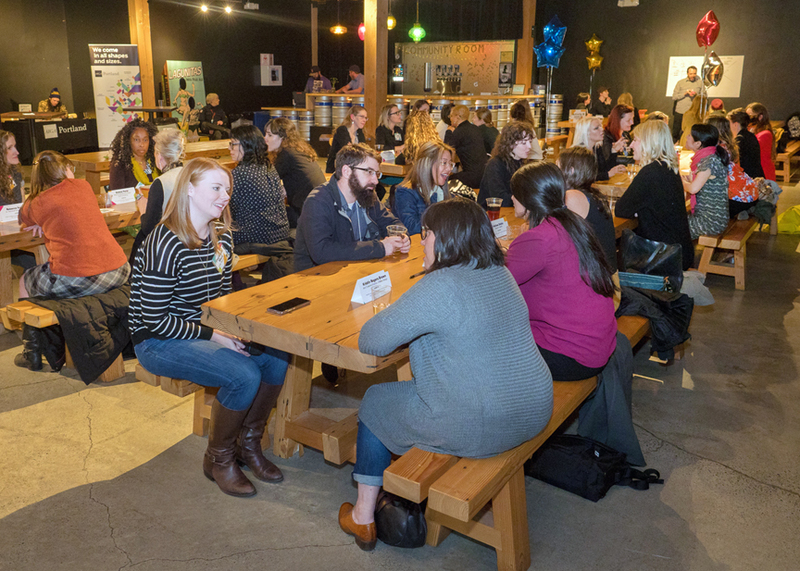 Femme Council, was a speed mentoring night developed for female Portland creatives to receive fast-paced advice from women leaders who are at different levels in their careers. 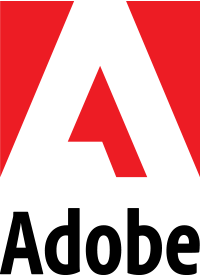 The mentors covered everything from creative law to visual design, publishing, project management, and lots more! 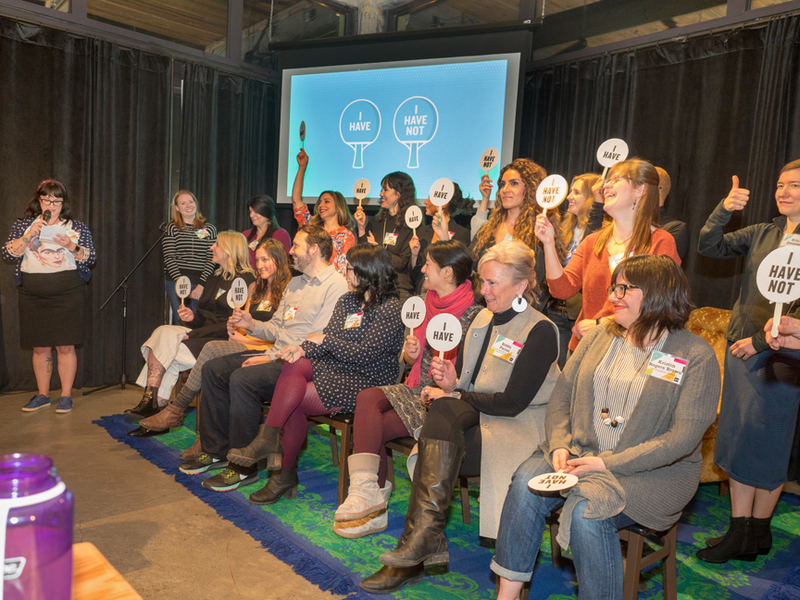 It was a sold out event with 30+ some attendees and 17 mentors, organized by 6 super-fantastic AIGA Women Lead Committee members. Portland’s retail marketing living legend, and AIGA mentor, Bobbie Parisi talks with mentors and mentees before the fun begins. There were 2 long tables of mentors and 2 activity areas. The night was hosted by Stephanie Ward and Eugenie Fontana, who after the initial meet-and-greet handed the mic over to MC and comedian Grace Sadie Sejas. She did an awesome intro calling up all 17 mentors to the stage where they played a short game of, ‘I Have, I Have Not’ (you know, kinda like ‘Truth or Dare,’ only work appropriate). After everyone loosened up, attendees were separated into 4 groups. While half went to the tables, the other half went to the activity areas – then they switched. 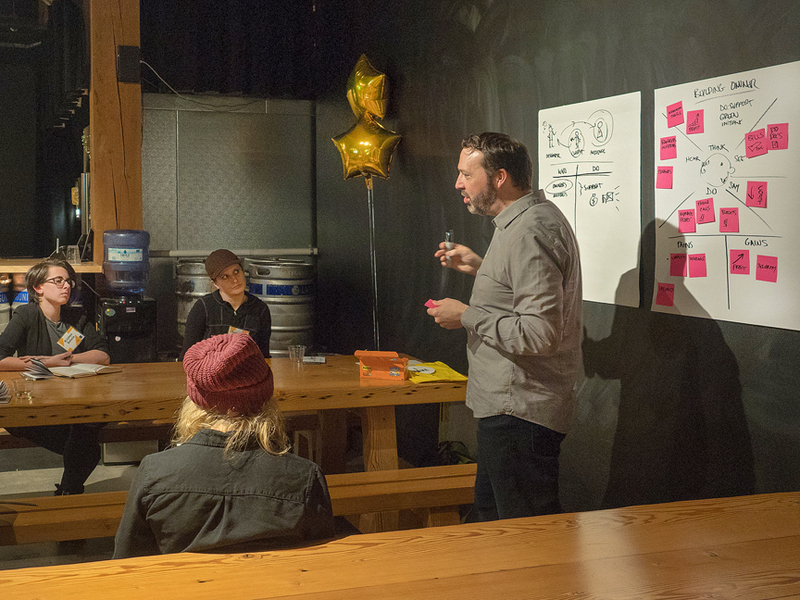 Everyone got time for eight 5-minute mentoring sessions and two 20-minute group activities. There was never a dull moment! Things went along smoothly while the full house enjoyed delicious craft beer by Lagunitas during the designated networking times. Creative Director Tim May of XPLANE shows group exercises that provide initial understandings of what your audience is thinking. I wasn’t counting on getting to participate (since I’m a volunteer), but since there were a couple of no-shows (pssst, you really missed out), I got some mentoring myself! It was honestly one of my favorite ways to meet professional women I’ve experienced to date! It was fun and low pressure. Something about a casual environment, a beer in hand, and a great MC made a fine combination for meeting women who lead. I left knowing that I made some strong new relationships, and got good advice. The most memorable lesson was, “You are who you think you are.”, a reassuring lesson for anyone who has battled imposter syndrome. It was a full house at Lagunitas Brewery on NE Broadway. 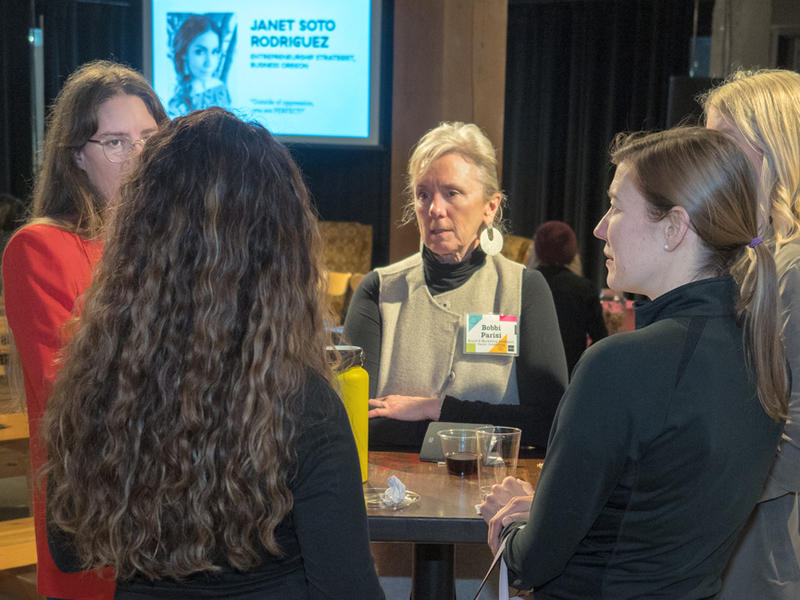 If you like the way this event sounds, and you want to join AIGA’s Women Lead on the mission to help females get the job done, you can become a member, become a volunteer, and you can attend our events. We aim to celebrate, cultivate, and connect you to a community of women in design. Click here to learn more.